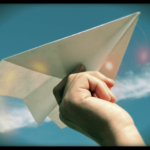 With the Messages app, you can send instant messages (iMessages) for free over Wi-Fi using an iOS device or Mac. You can easily send messages including videos and photos with anyone on iPad, iPhone, iPod touch, or a Mac running Mountain Lion for free. However, many providers charge for short text messages (SMS or MMS) if you use cellular data. This short guide explains how to tell if you are using iMessage for free over Wi-Fi or if you are sending SMS over your carrier messaging service; thus carrier messaging rates may apply. 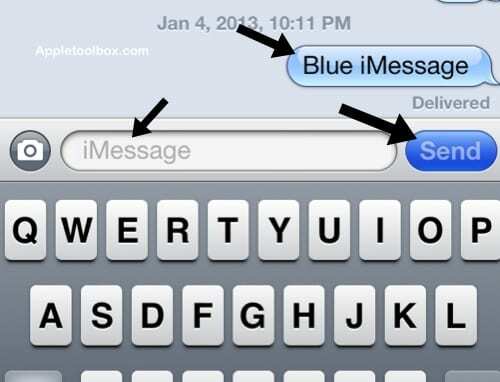 When your text bubble and send button are blue instead of green, you’ll know you’re using iMessage instead of SMS. 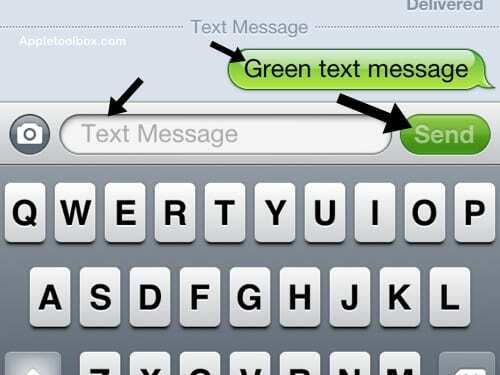 Also you will see the word “iMessage” in faint gray letters in the text entry box before you enter anything. This is free messaging. If your text bubble and send button are green, this means you are sending SMS and additional charges may apply depending on your data plan. 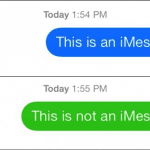 You will also see the words “Text Message” in the text entry box indicating this is not an iMessage. 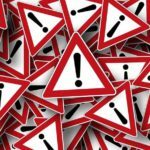 Messages may be sent as SMS when iMessage is unavailable. 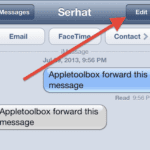 If the recipient does not have iMessage set up, you will send SMS messages using cellular data.